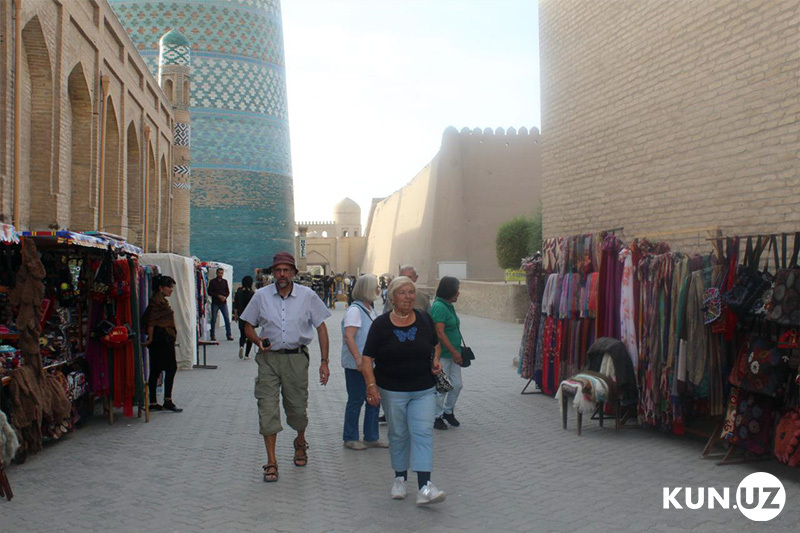 In the first 9 months of 2018, over 3.9 million tourists visited Uzbekistan, Deputy Prime Minister Aziz Abdukhakimov said. This is twice as much as the same period last year (1.9 million) and can be further improved with little bit effort. According to Mr. Abdukhakimov, who quoted President Shavkat Mirziyoyev, constructing hotels and other accommodation facilities, developing transport logistics, improving the efficiency of subjects of cultural heritage such as museums, theaters and art galleries as well as increasing monetization of tourism through building flexible pricing policies in air travel are important for the development of the sector.